Download Mac Romopolis Game Windows 7 Games! 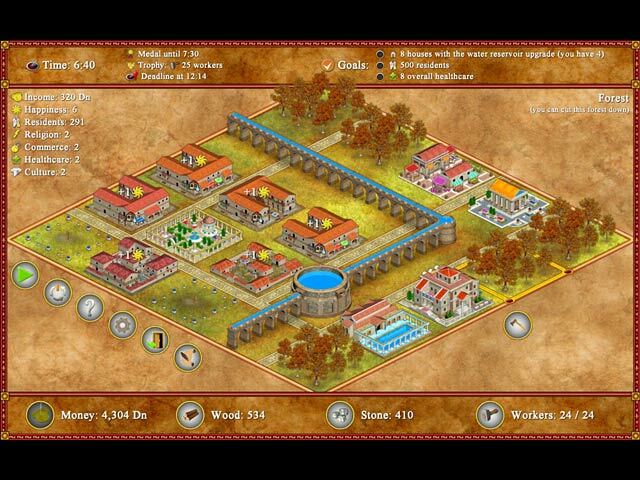 Become a Roman Emperor in this Strategy game! 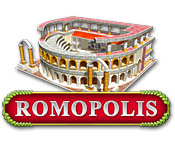 With highly addictive gameplay and colorful graphics, Romopolis has it all. 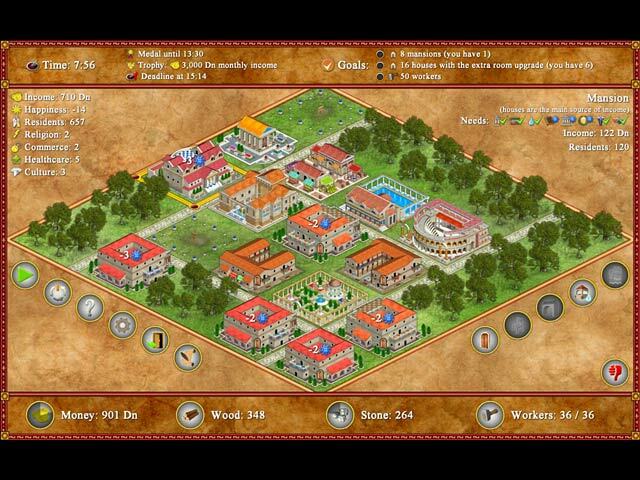 Construct ancient Roman cities with plenty of houses and keep your residents happy by providing all the services they need. 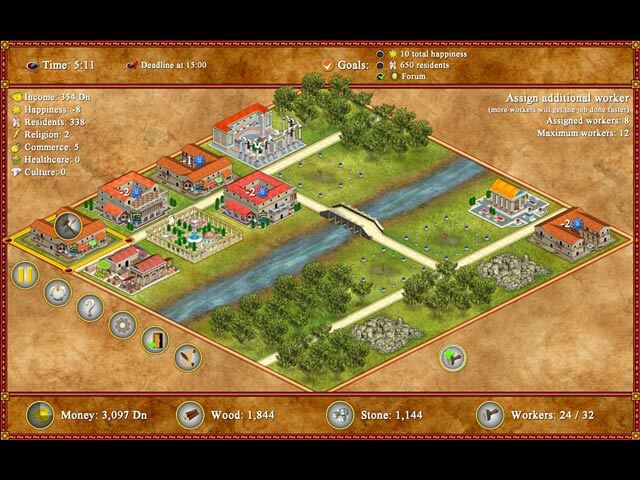 Upgrade buildings and introduce new conveniences for your people. Be a great leader and you'll be rewarded with all the money, fame and honor you could ever want.